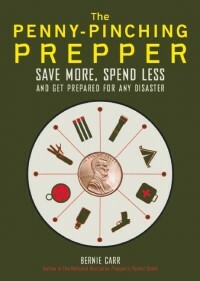 To feel more secure and in control, I feel the need to be more prepared for possible emergencies. I started searching the internet for tips on preparedness, and found a wealth of information on “prepping.” Reading these posts have made me feel like I am not alone, with many others sharing the same fears and need to be self-sufficient. 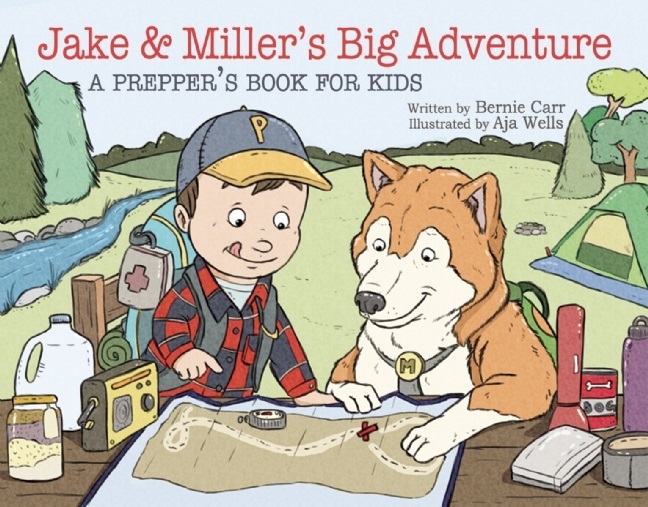 At the same time, reading about farmland retreats, and hidden caches of stored goods in the mountains makes me feel woefully unprepared, as we are a family living in the middle of a metropolitan area, in a large apartment complex with only one compact car. From this vantage point we start our prepping adventure, as apartment dwellers, new to prepping, trying to be frugal and doing what we can to be more self-sufficient. Thanks for making this site available to us that reside in Apartments. It makes it a bit more challenging in storing. Glad I am not a pack rat, other than a prepare, there would be no room! Look forward to your posts throughout the year . Best to you!